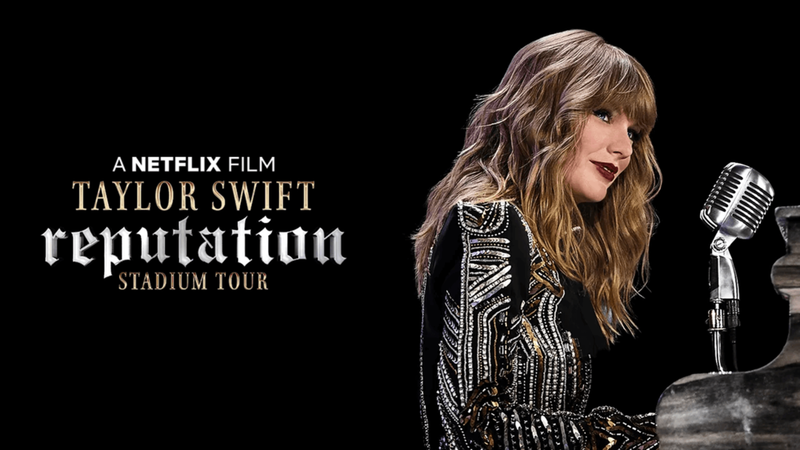 On New Year's Eve, Netflix dropped the Taylor Swift reputation Stadium Tour move. It had steak, it had sizzle, and hey, it had Taylor blowing her nose on stage -- a cute moment to be sure. It also had snakes. 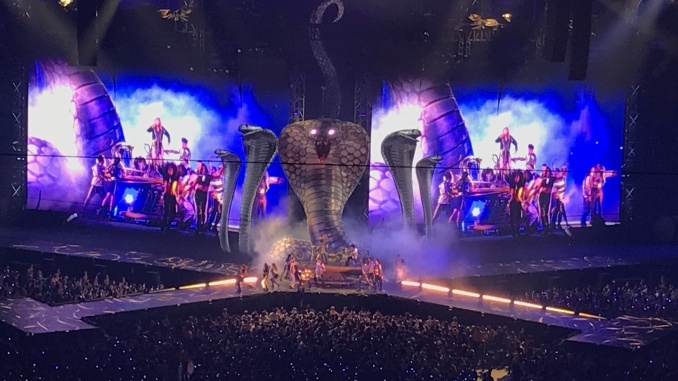 Dear christ were there a lot of snakes on that stage. The movie itself, surely, brought joy to many. One can only imagine the thrill of seeing that stadium full of light-up bracelets illuminate and play the backdrop to one of Swift's many hits. The tour itself was the biggest in US history, bringing in millions of fans and just under half a billion dollars in revenue. So that’s what it all boils down to… expectations set too high for a tour centered around an album we already gave lukewarm reviews to in the past. But hey, we’re glad it’s here, and without a doubt, it will be revisited several more times in the future. And Tom may just walk away with a new sequins jumpsuit by the end of the year. Who knows?